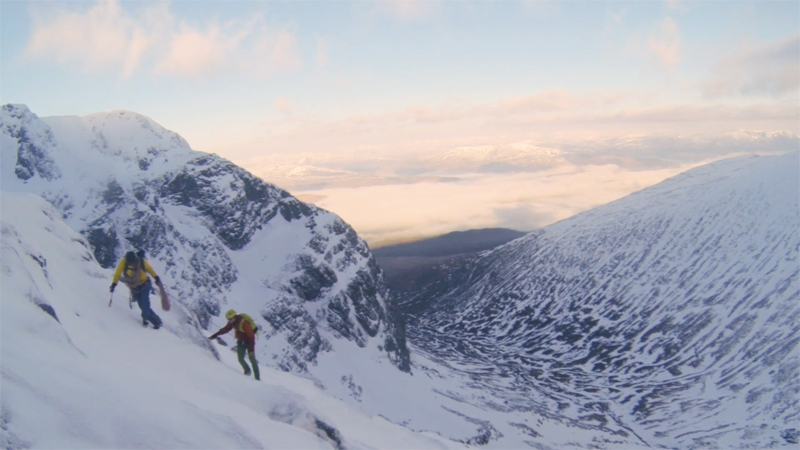 As featured in the January 2016 issue of Trail, Salewa athlete and mountain instructor Paddy Cave takes you on a guided tour of Tower Ridge on Ben Nevis. Widely regarded as the greatest Alpine route in Britain, Paddy talks you through all of the major obstacles and challenges in an action-packed video shot by Stephen Ashworth. To be in with a chance of winning your own guided mountain adventure with Paddy, click here.